Zimpl is a little language to translate the mathematical model of a problem into a linear or nonlinear (mixed-) integer mathematical program expressed in .lp or .mps file format which can be read and (hopefully) solved by a LP or MIP solver.  10/Jan/2019 Version 3.3.7 is released as a part of the SCIP Optimization Suite 6.0.1. 02/Jul/2018 Version 3.3.6 is released as a part of the SCIP Optimization Suite 6.0.0. 21/Dec/2017 Version 3.3.5 is released as a part of the SCIP Optimization Suite 5.0.0. ZIMPL is distributed under the GNU LGPL License. For more information see here. Here is the corresponding bibtex entry. Zimpl is a command line program written in plain C and released under GNU LGPL. It has been tested to compile under Linux/Intel, Solaris, Tru64, HPUX, IRIX, AIX and MacOS-X. Probably it will compile and run wherever GMP is available. Zimpl has even been successfully compiled for Windows using MinGW and the GCC as a cross compiler and also directly using VisualStudio 2010. For questions or reporting bugs (even better: a working fix with a runnable example .zpl file), please write to Thorsten Koch. Download ZIMPL here. Differences to the older versions are described in the Changelog. Thanks to Mathias Kinder and Thomas Sejr Jensen there is Zimpl syntax highlighting for Emacs and Kate available. Thanks to Hendrik Lüthen there is also Zimpl syntax highlighting for GtkSourceView (gEdit, medit, etc.). Thanks to Parham Alvani and Bahador Bakhshi, there is Zimpl syntax highlighting for vim available from Parham's GitHub repository. If you find Zimpl useful for your academic work, please cite my PhD thesis. Here is the corresponding BibTeX entry. Thanks. You need a solver for the problems generated by Zimpl. SCIP is a solver for mixed integer programs which can be linked directly with Zimpl. lp_solve is another solver which has an experimental integration of Zimpl. SoPlex is a good simplex solver for pure linear programs (LP). For other available solvers, see the Decision Tree for Optimization Software / LP-Software.